The recording will be released on our site, as well as on CD. KNACKER’S YARD @ THE IRISH TIMES! Knacker’s Yard will be performing at the Irish Times pub, 1200 Government St., from 8:30pm-Midnight, Wednesday, November 5th. The band will be performing three sets of traditional Scottish, English, and Irish songs. Posted in Uncategorized on October 27, 2014 by knackersyard. 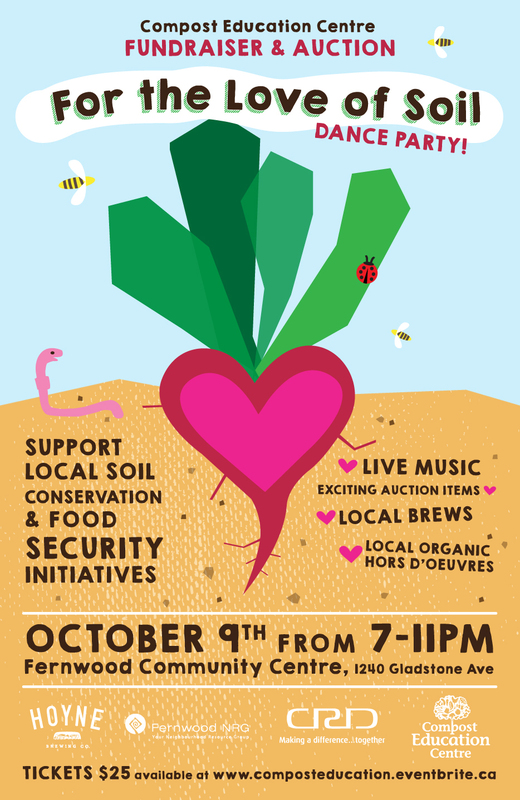 09-10-2014 Was the “For the Love of Soil” benefit show for the Victoria Compost Education Centre, a non-profit society promoting composting, organic gardening, conservation, local food production and urban sustainability. A very active society with many free and cheap work shops and classes for anyone interested in growing things. Check out their website: http://compost.bc.ca/ for more information. We’d like to thank the Compost Education Centre for the opportunity to perform! We had a wonderful time and hope to do it again in the future. 29-09-2014 We performed at Cenote Restaurant and Lounge(http://www.cenoteloungevictoria.ca), which went very well. It was great to see new people out, as well as many of our usual guests. We thank you for the support! Just a reminder to our listeners that we do play Cenote on the last Sunday of every month. This month falls on October 26th. We invite everyone back again for that date. Please spread the word! Also note that we do take requests for these events! So anyone interested in hearing something specific from our repertoire, or something from the general literature, please do not hesitate to write! Posted in Uncategorized on October 13, 2014 by knackersyard.